I don’t even know where to start. The past few days had been filled with serious outdoor activity and fueled by some delicious local eats. 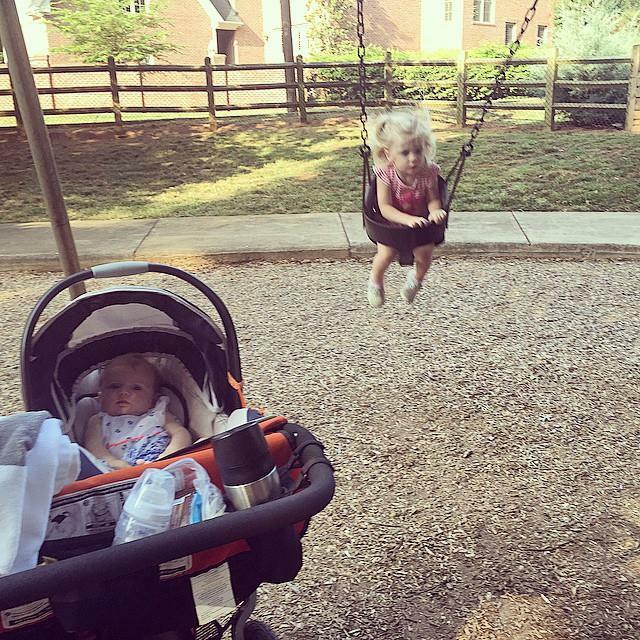 With little on our calendar Thursday, I packed my little peanuts up for a stroll to a nearby park. We are fortunate that a fully fenced in play area is within a mile of our house. I have no excuse for not packing up the double jogger first thing in the morning and starting the trek. 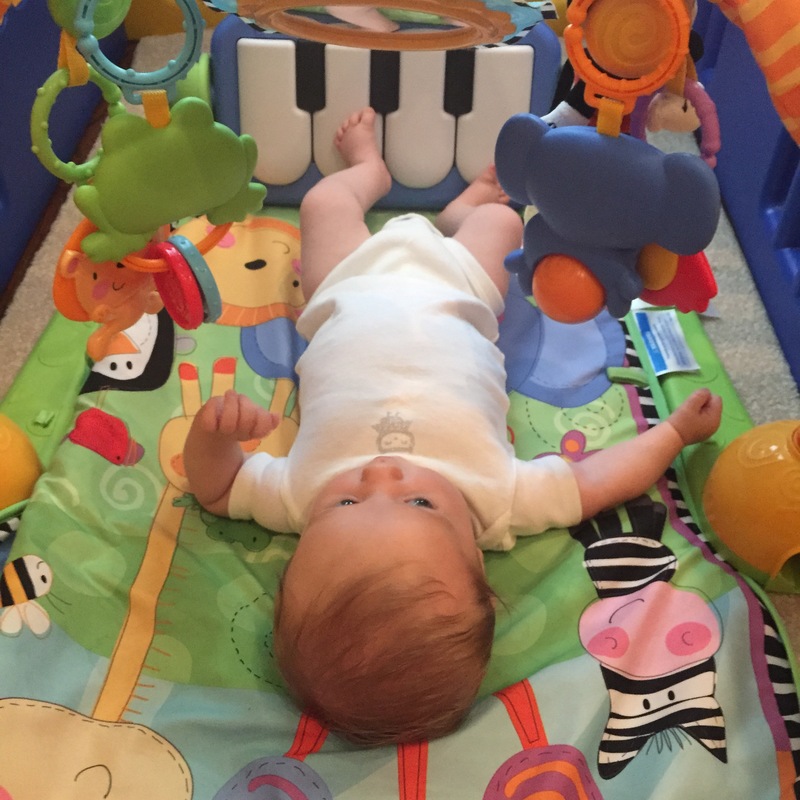 Experience has given me the advantage of being prepared – bottles, an extra diaper, snacks and toys for the sandbox. Don’t forget the waters (and coffee). By the time that we are done at the park, at least one of the girls is either tired or hungry. This oftentimes leaves me feeling like I need to run home. Dying. 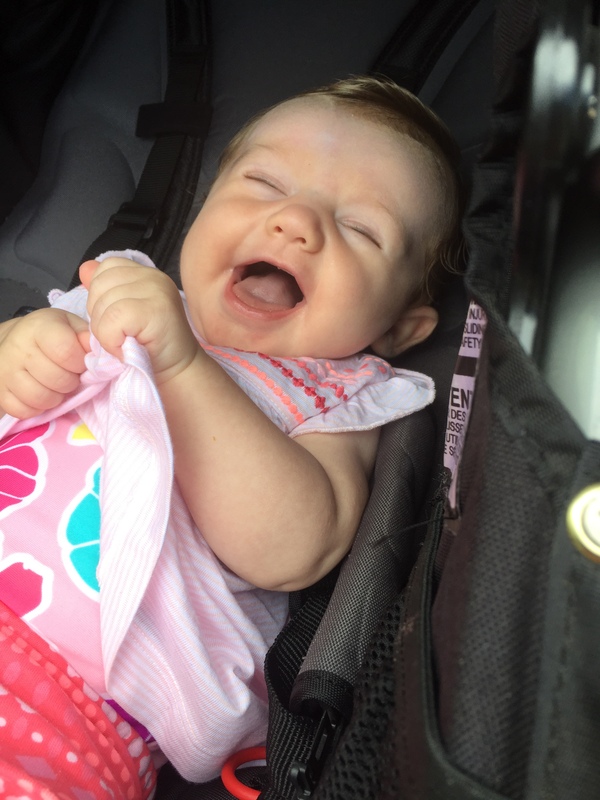 More power to the women who push a double jogger for more than a few miles with bigger kids. I struggle! With the weather being so hot, the mornings are really the only time that we can play outside for more than an hour at a time. We have to get creative in the afternoon. The four o’clock hour is now reserved for music. No TV. Group singing and dancing required. Surprisingly, both girls are willing to oblige. Before I know it, the hour is over and we are ready to start making dinner in anticipation of dad’s arrival. 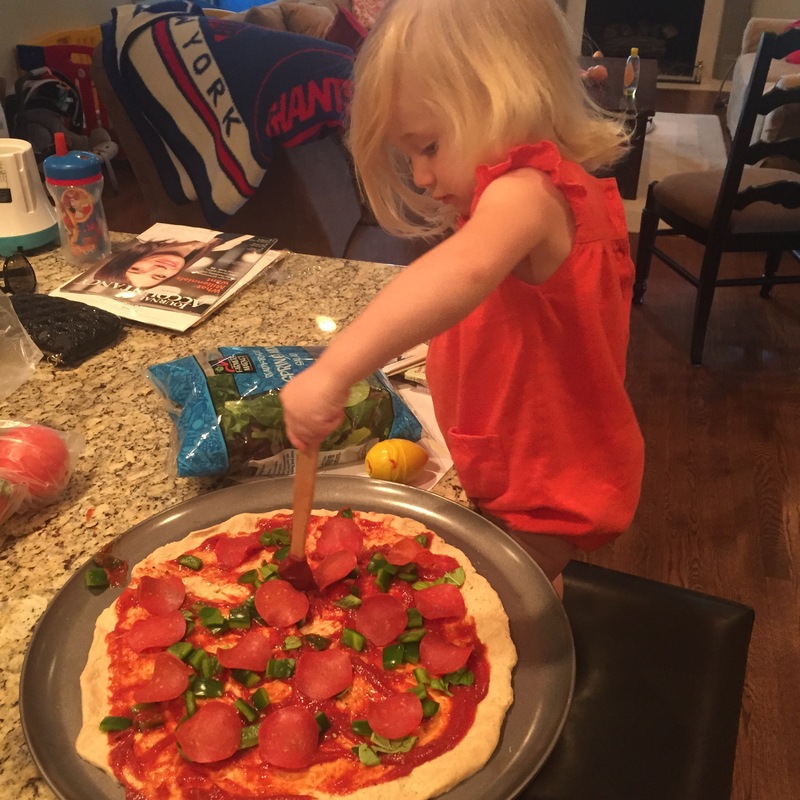 For the first time EVER, I let my toddler get hands on with the cooking this week. Pizza, nonetheless. She helped spread the sauce, place turkey pepperonis, and sprinkle cheese. No lie, it was a mess. However, it was worth it. 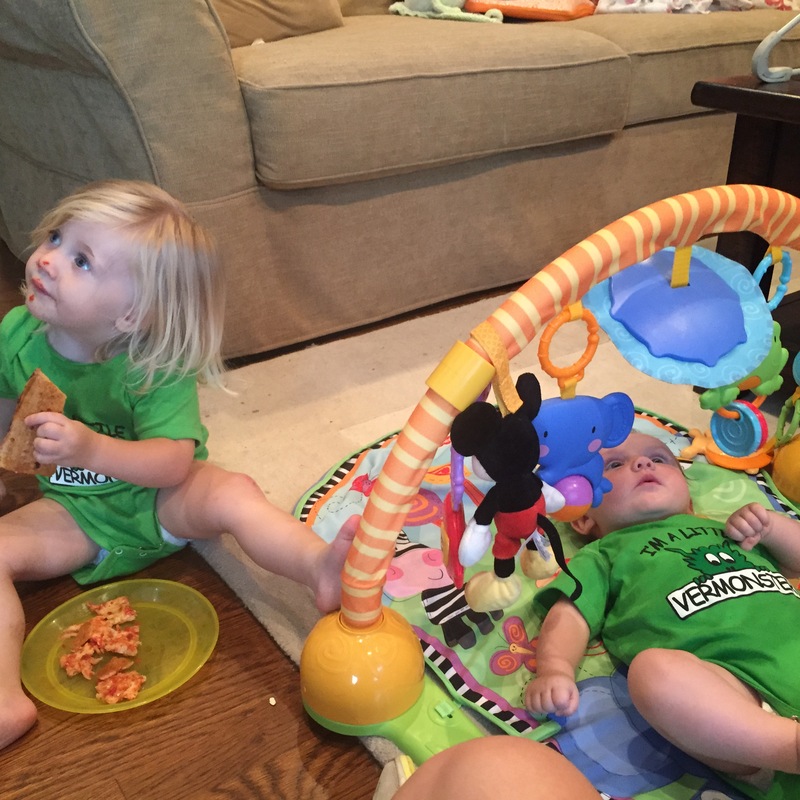 The mess was cleaned up before the pizza was out of the oven. More importantly, my daughter was SO proud of herself. It warmed my heart. She is growing up so fast. Challenging her in the kitchen is such a great way to build her motor skills and have fun at the same time. My carb filled meal fueled my Friday morning workout. After a short Spartan workout in the garage, I put in a solid 5k around the neighborhood. 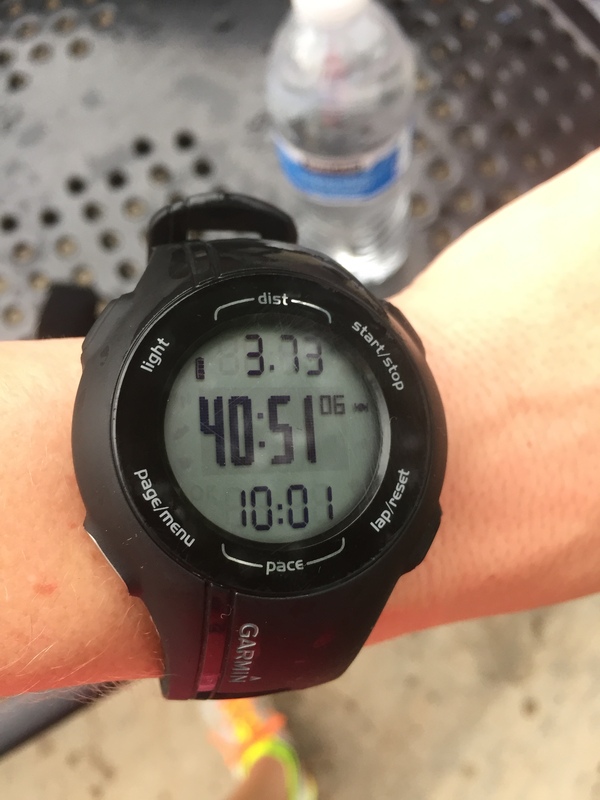 First mile was slow, but I pulled it together to finish at an average 8:00 pace. I am happy with this considering the heat and humidity that we have been dealing with. 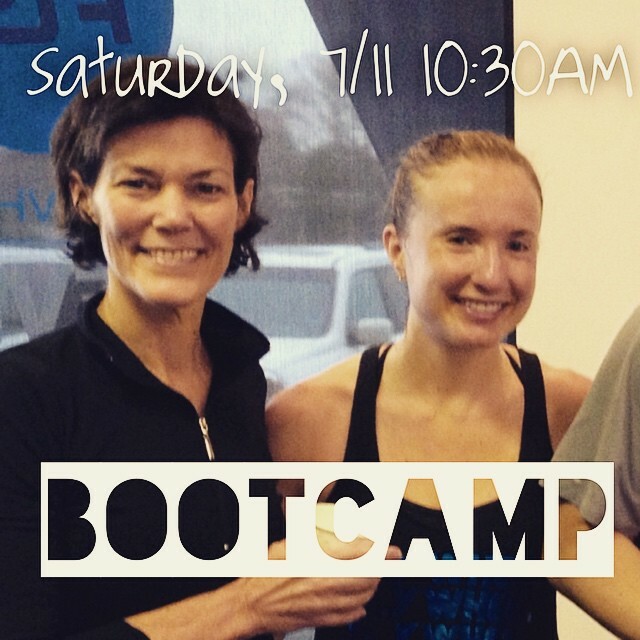 Post-workout, I finalized plans to team up with Denise Duffy at SmartCore Fitness to run a bootcamp Saturday, July 11th at 10:30AM. I am so excited about this. I was a pole vaulter in college. My training included running workouts with the sprinters, time in the gymnastic and strength and conditioning rooms and, most importantly, endless hours on a short runway going upside down over a bar. I love high intensity variations of training. I love seeing people push their threshold. Bootcamps are my wheelhouse. Limited space is available. I would love to discuss details with you. If interested, please reach out to Denise or I. The plan is to make this a weekly recurring bootcamp throughout the summer. Following the exciting news, we headed out for a casual family dinner at the Roasting Company for dinner and a drink. The restaurant was redone over a year ago and now includes remodeled seating and a sit down bar. I love this collage that sits proudly on a back walk. 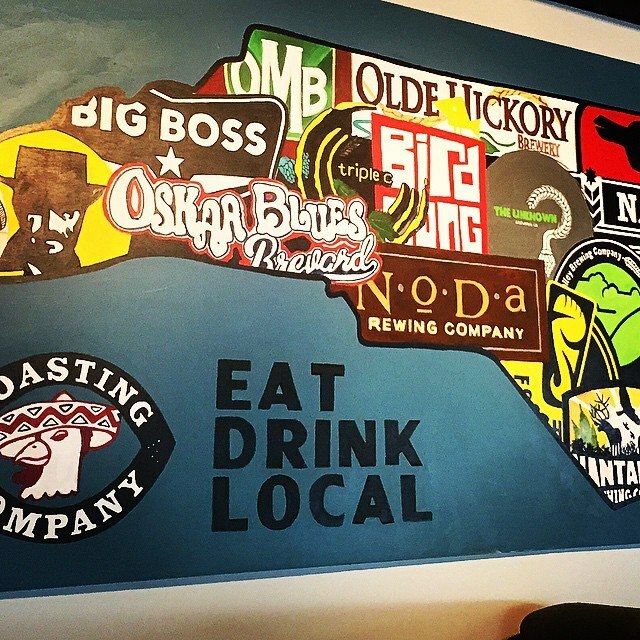 North Carolina is quickly becoming one of the elite locations to get a great craft beer. Eats can be healthy at this restaurant. 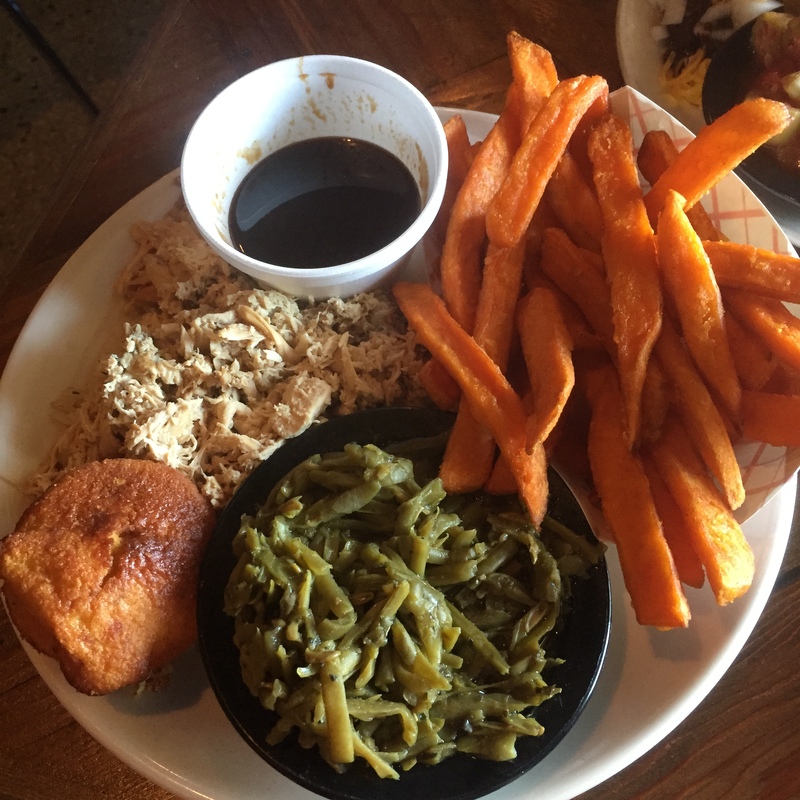 I ordered the chicken with rice, sauce on the side, with green beens and sweet potato fries. I had to. These fries are incredible. Lucky for me, my husband and daughter split them with me. I would have finished them all. It is important for me to reiterate balance here. I exercise quite a bit. One of the main reasons that I do is so that I can eat more flexibly on my cheat days. Cheating is SO important. Deprivation often leads to failure. You can still be fit and eat french fries. It’s all about moderation. 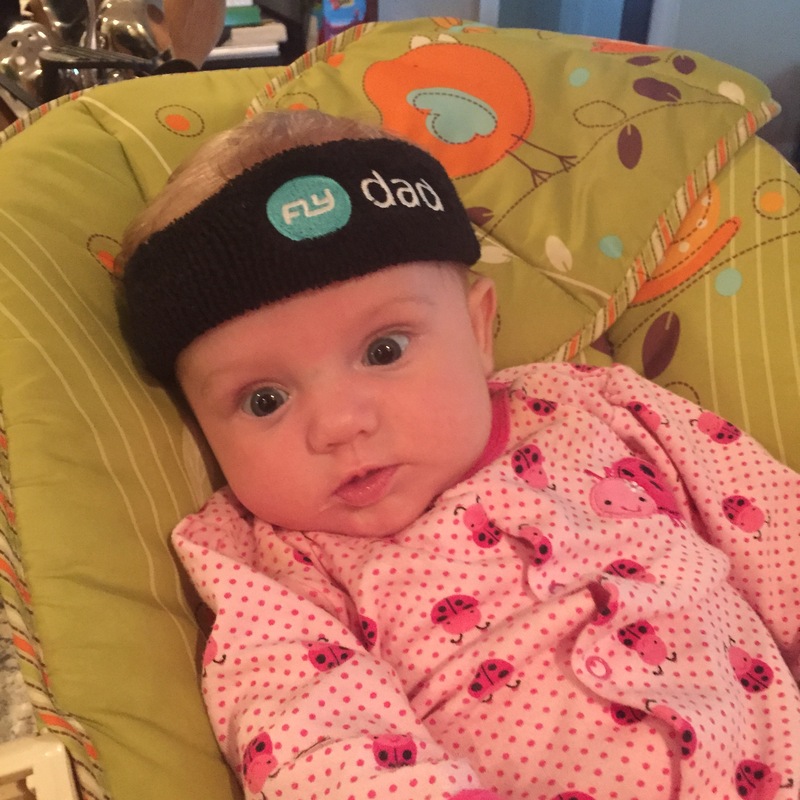 I taught one class Saturday morning at Flywheel before heading out to lunch with my parents, kids and husband. 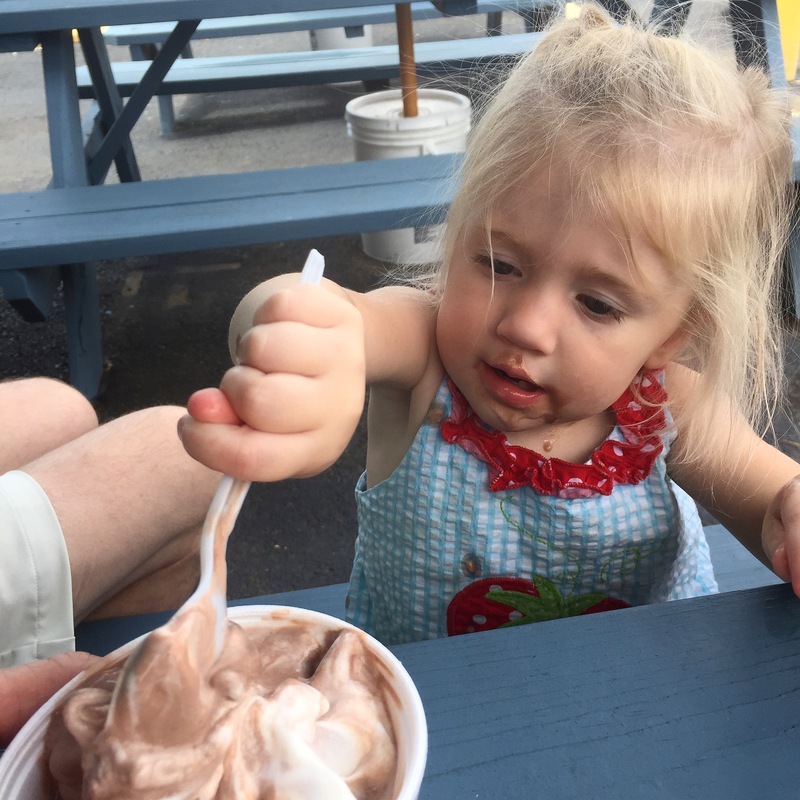 Dare I say that we hadn’t tried Mr. K’s soft ice cream until this past weekend? Recognize the sign? Yes, you have probably driven past it hundreds of times and not really paid attention to it. 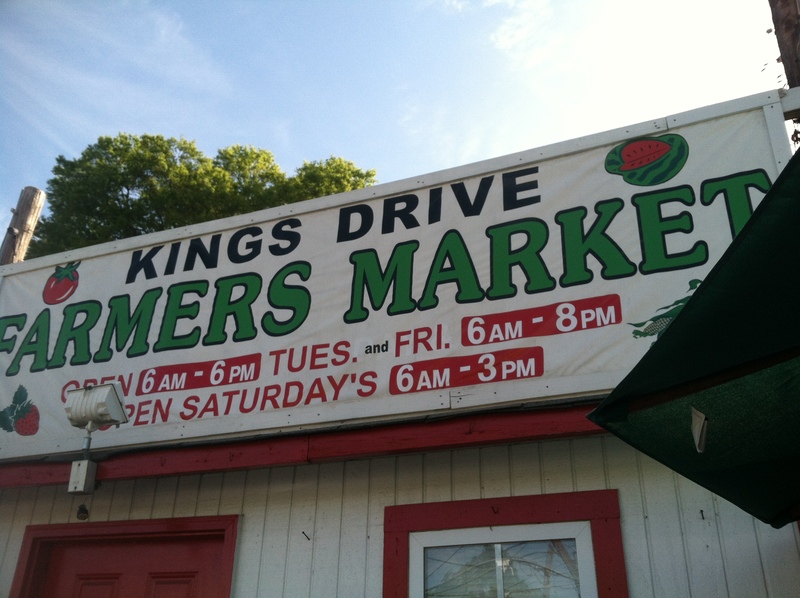 Mr. K’s sits right beside Chipotle, across the street from Atherton Mill on South Blvd. So close to uptown! I know I spoke of moderation. This weekend was a bad one. However, our activity level was high, which afforded us the luxury of eating a little more (and worse) than usual. The food was fine, but the ice cream was the hit. We enjoyed lunch on the outdoor picnic tables in the shade. I was truly supporting local business this weekend. I can totally see us taking the girls here for ice cream as long as it stays open. 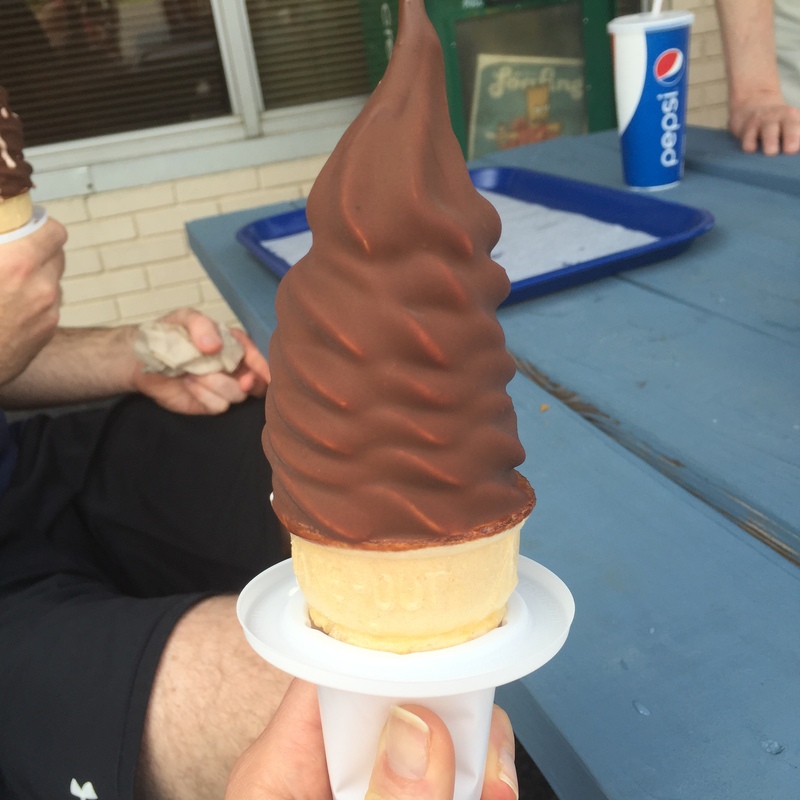 Why did we ever think Dairy Queen in the small cafeteria near Southpark was a great place to get a treat? 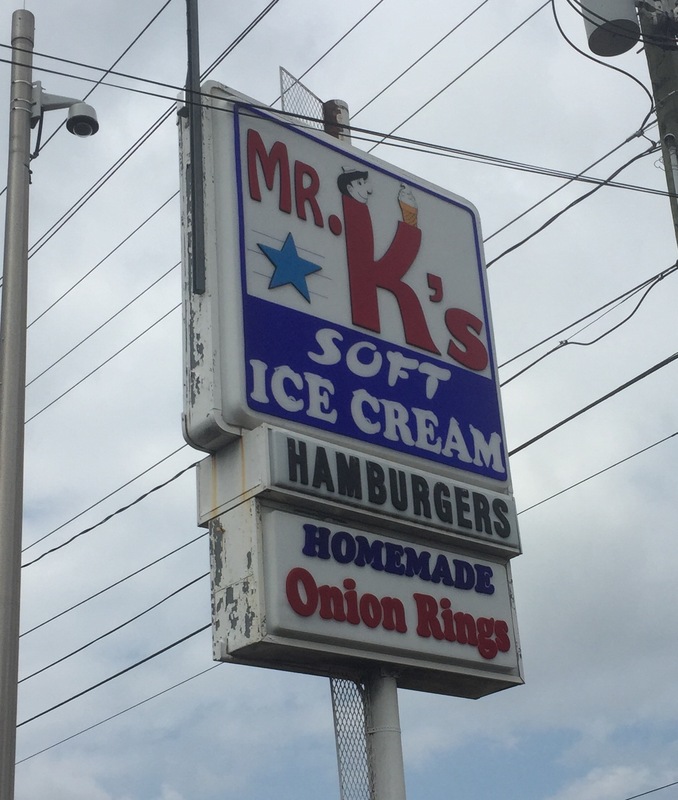 Mr. K’s has character (and an item on the menu that mimics a blizzard). This is the type of place that I LOVED when I was a kid. This is the type of place that reminds my husband and I of home. It’s the small stuff. 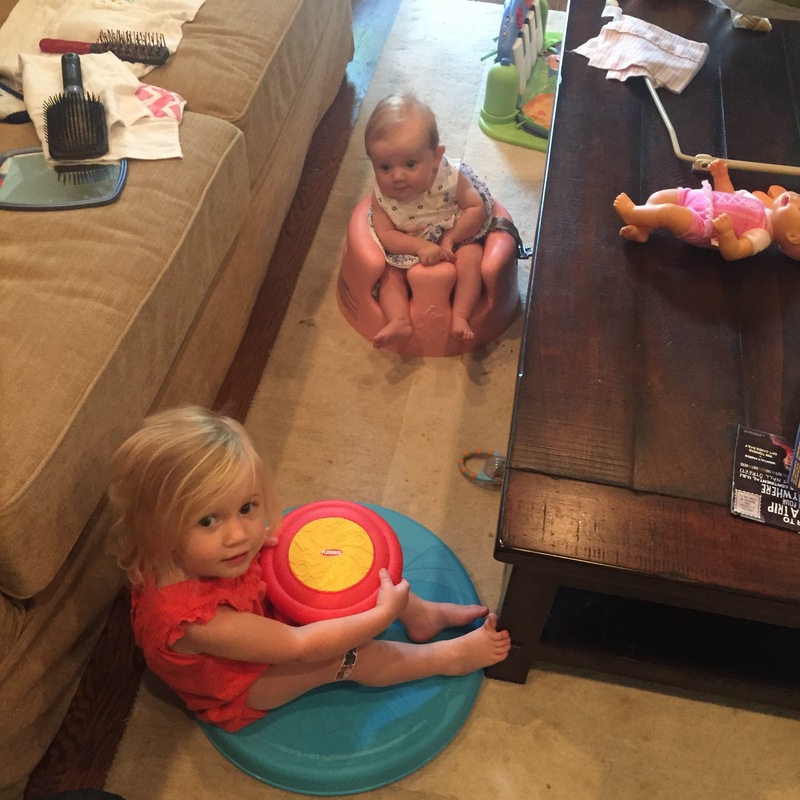 After lunch, my parents offered to watch the girls so my husband and I could go out on a date night. 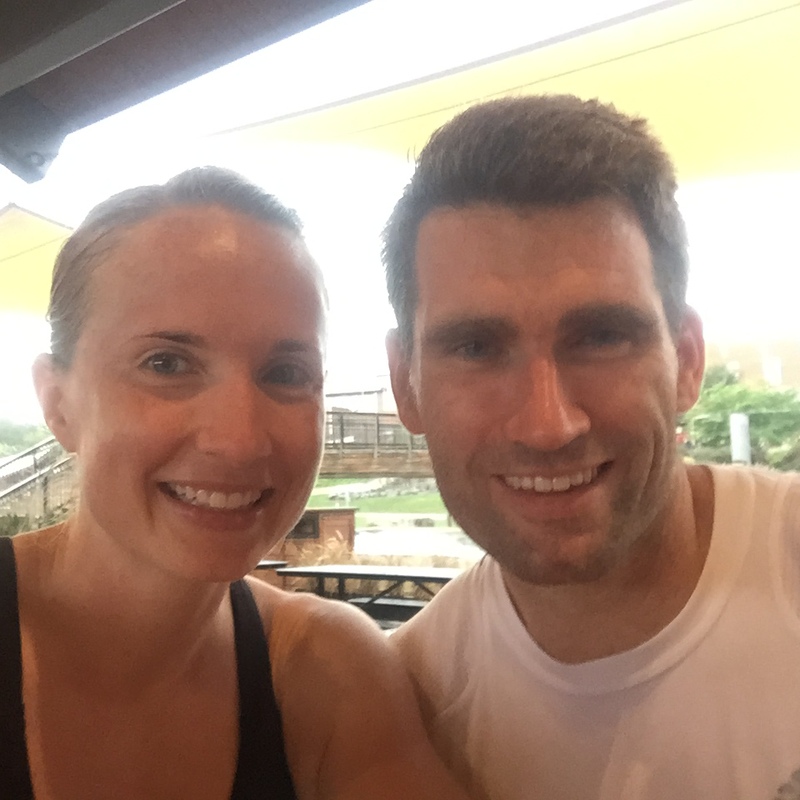 After pondering which restaurant that we wanted to go to, we decided that we should just throw on some workout clothes, head to the whitewater center, go for a run (if weather permitted) and have dinner there. For a fit couple, this was perfect. It rained (hard) on our way there. The place had cleared out. As we pulled in, we were surprised to see the trails were still open. Heck, let’s go for it. We set out on the slick trails at a super slow pace as thunder lingered in the background. We both almost bit it several times. We both were running on the edges of the worn trails to gain traction from sticks and leaves. As we came across obstacles, we stopped to try a few. That rope climb? SO much harder than you would expect. We are currently both preparing for a Spartan Super race in August. This was perfect training. As we maneuvered our way to a break in the trail, we came up on a flag that indicated that the trails were now closed. 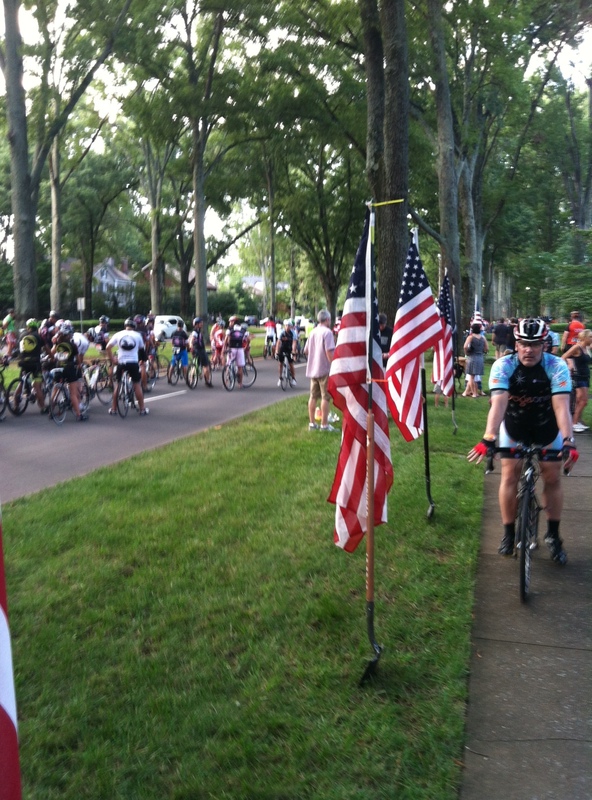 That would explain why we did not see one other runner or biker the entire time. There is some solitude in running with your spouse on a quiet trail in the woods with no interference. You are literally focused on each other. No distractions. It was such a great way to get out and do something different. As we finished, the rain started. Really HARD. We made a break to the Biergarten. We sat under the covered area while enjoying a drink and eating some dinner. Burgers and fries again. Wow, what a day of eating. Two workouts, two big meals. I can’t complain. I squeezed a lot into a truly fun day. No regrets. 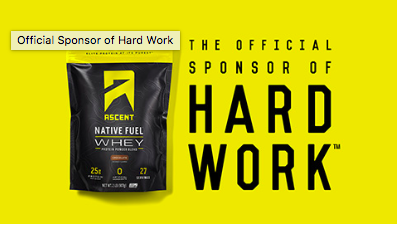 We are amping up our Spartan training during the month of July. I look forward to sharing with you some creative ways that we will mimic several obstacles. In the meantime, enjoy this crazy summer. Try something different. Have fun. 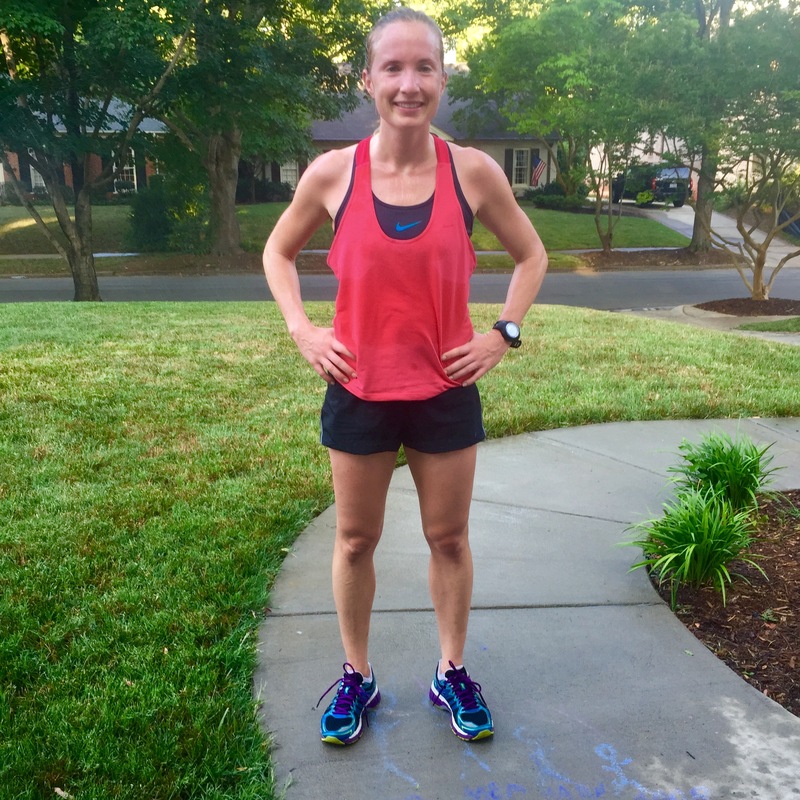 This entry was posted in running, Staying fit and tagged charlotte, flywheel, Mr. K's, roasting company, SmartCore Fitness, spartan training, trail running, US national whitewater center, usnwc on June 28, 2015 by flyjenduf. Things have been busy! 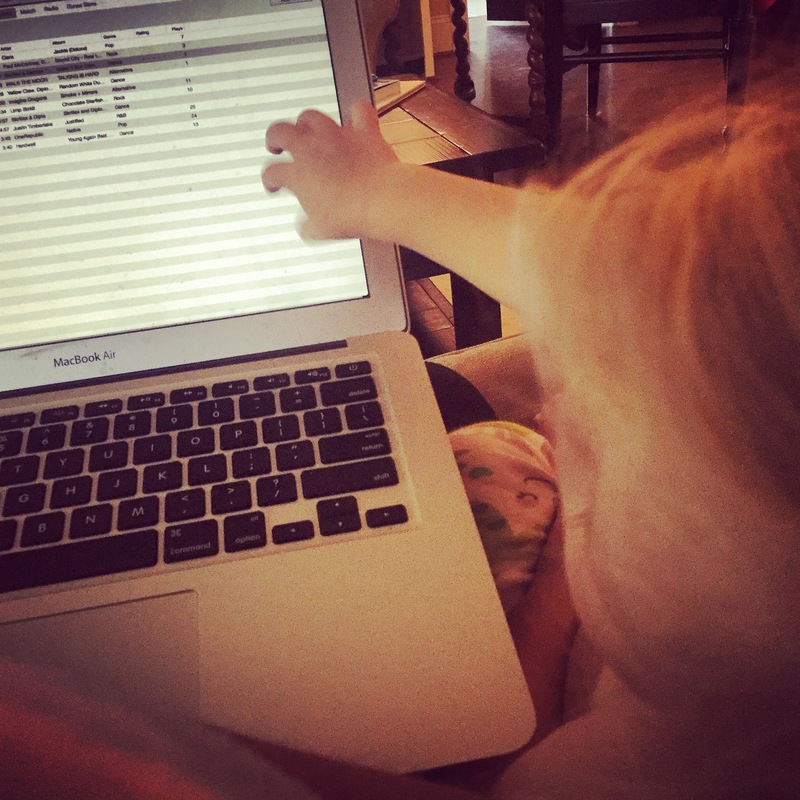 Finding time to blog has been difficult. I hate to make excuses, but I feel like an explanation is owed. 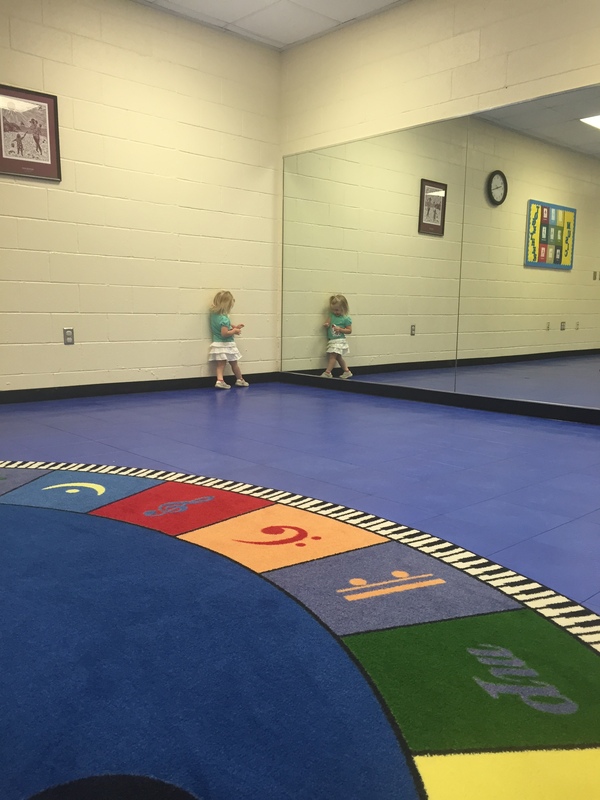 First, my daughter is officially out of half day preschool for the summer. 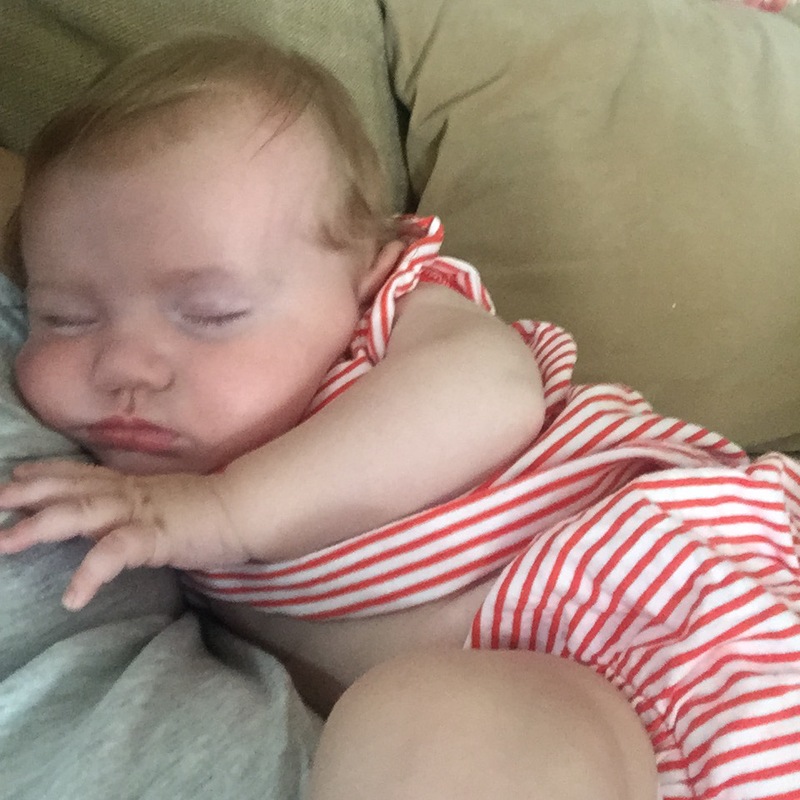 I never realized how much I actually got done during the four hours that she was at school (even with an infant). Second, I am now subbing ALOT more classes at Flywheel. Last week and this week, I am actually on the schedule five times per week. Making playlists is currently the main reason why I pull my laptop out. 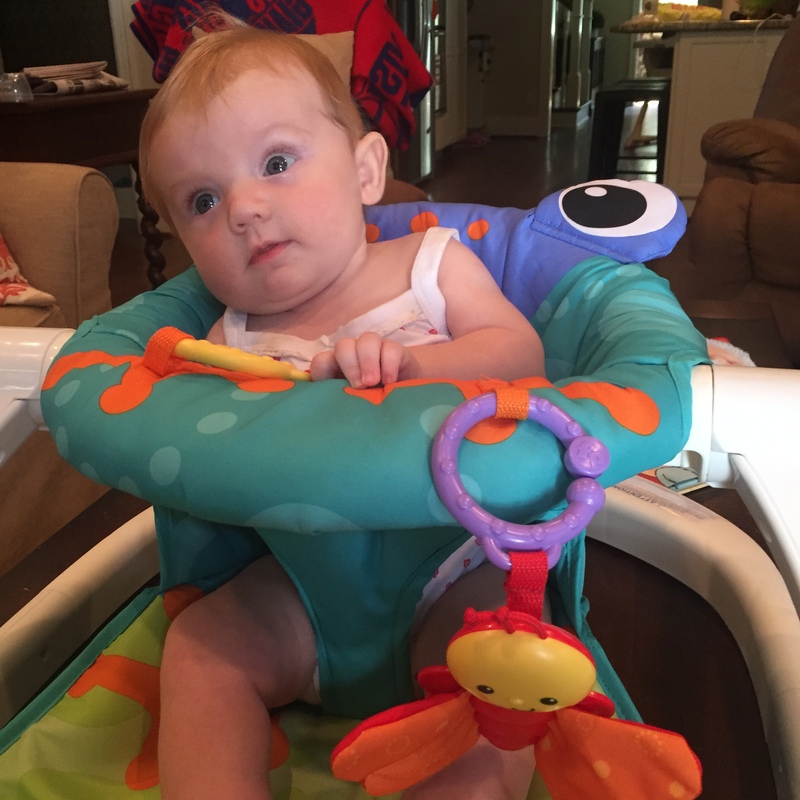 I find that my daughter oftentimes likes to give her input on song selections – even if I don’t take her advice. 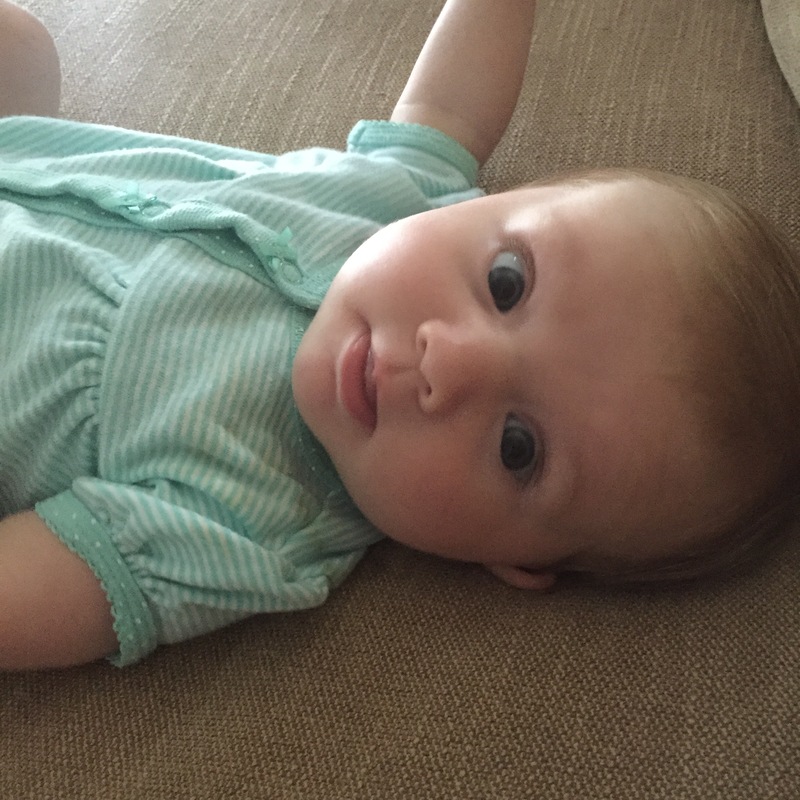 The middle of the month of June is a big celebration month in our family. 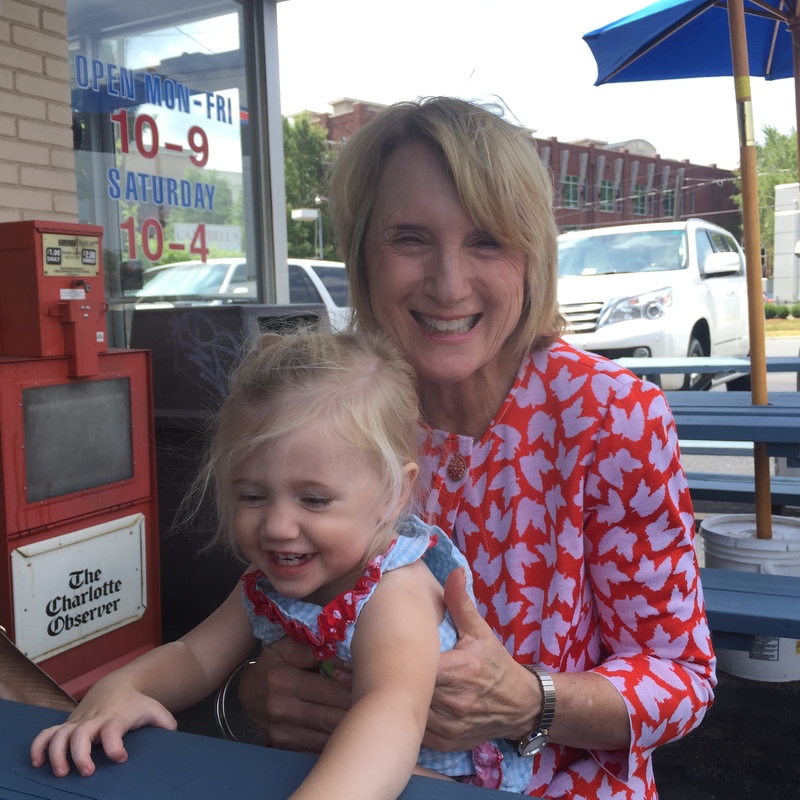 After a brief visit from my husband’s parents, my family rolled into town to celebrate both Father’s Day and my mom’s sixtieth birthday. Y’all this amazing woman does not look a day over 50. On top of that, she operates at the same activity level as someone twenty years younger. 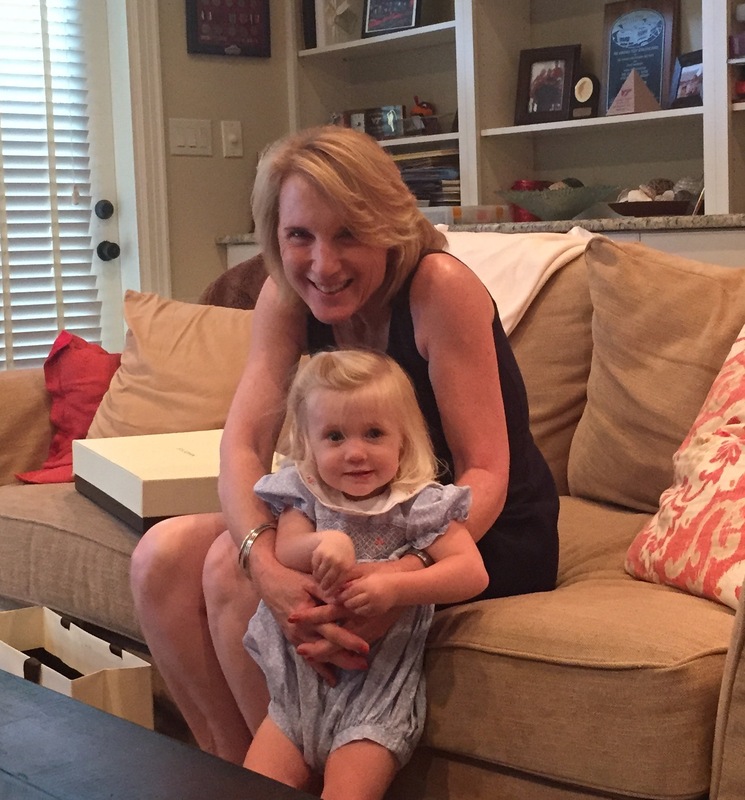 My children absolutely adore their grandmother. 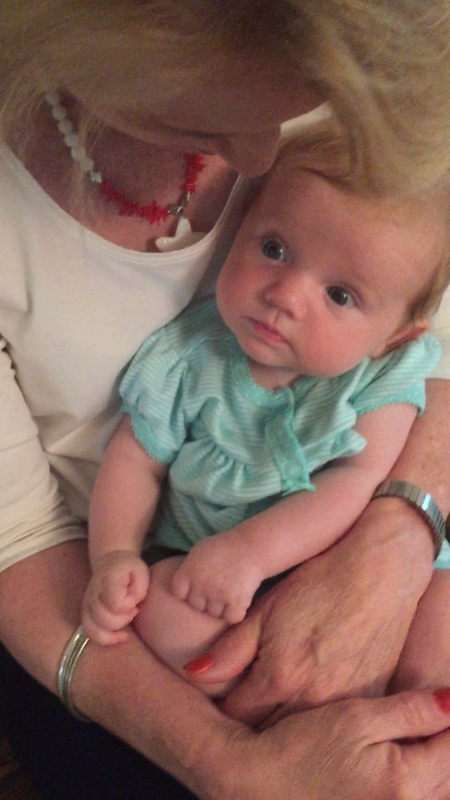 I can only hope that I get around as well as she does at her age (and look as young as her too!). We celebrated over dinner at Nolen Kitchen followed by cake from Tizzerts. Their location may have changed, but Tizzert’s cakes still taste just as good. 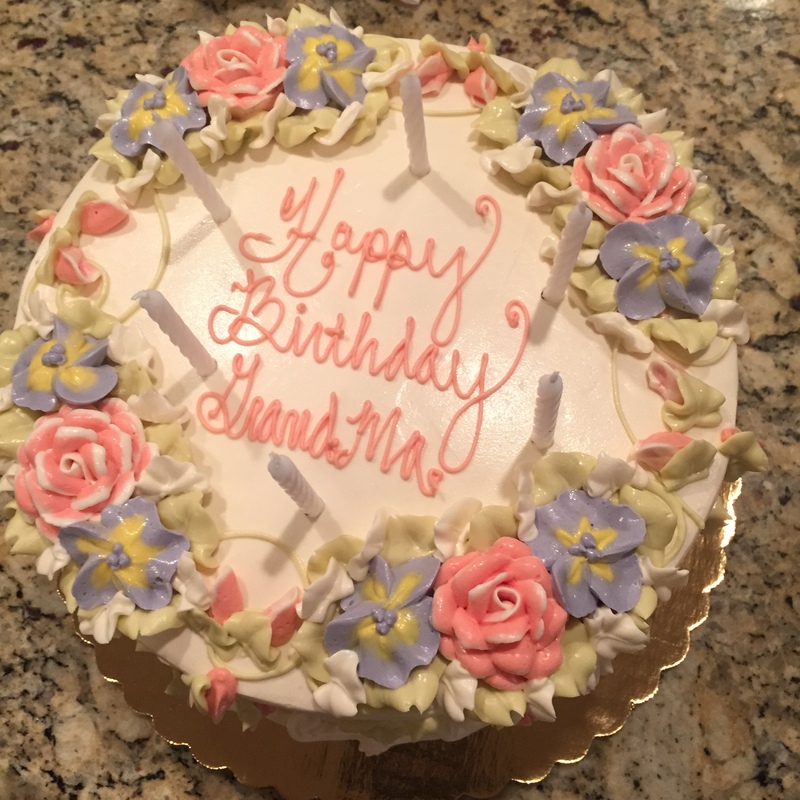 My mom was happy to share her birthday weekend with the dad’s in her children and grandchildren’s lives. 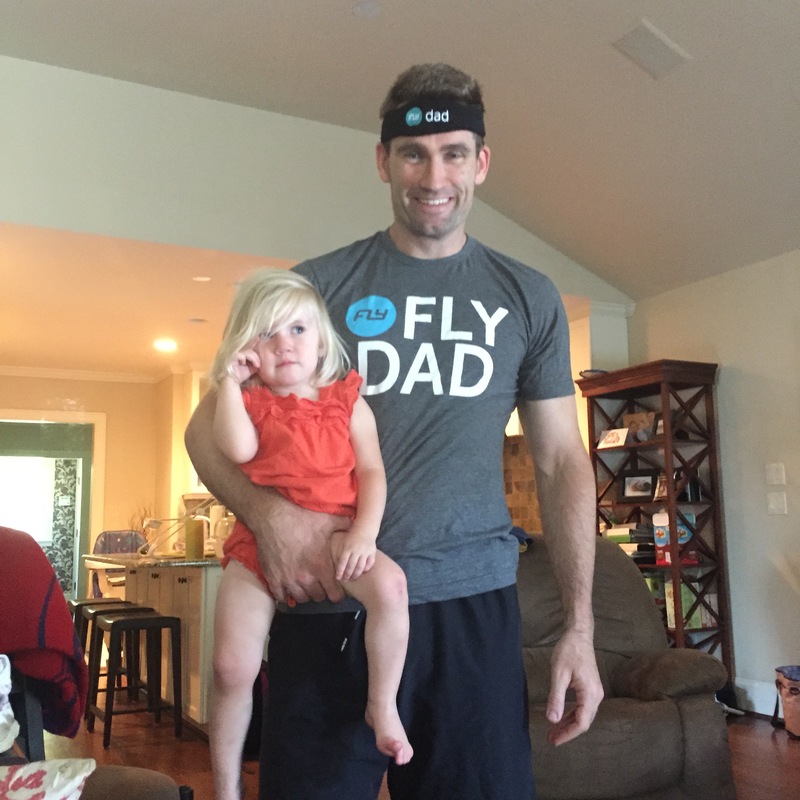 I had to teach two classes at Flywheel Sunday morning, however, the rest of the day I had reserved for letting my husband do what he wanted to do. It’s funny because each of the past two years, I have taught on Father’s Day. Each year, the company has handed out gifts to the dad’s that ride. Also each year, one of my dad riders has generously given me their gift to give to my husband. So sweet. 2015 – a headband. 2014 – a shirt. The picture below is 2015. The next picture is 2014. 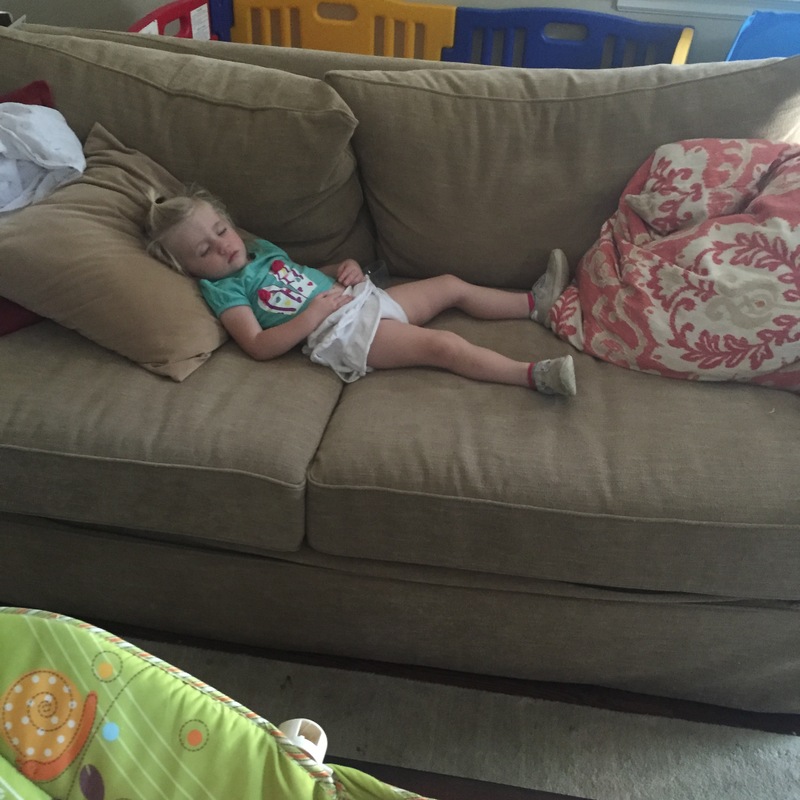 Look at how much bigger my daughter has gotten in just one year! My husband and I discussed how surreal it is for us to now celebrate these holidays that we had dedicated to our parents for so long. 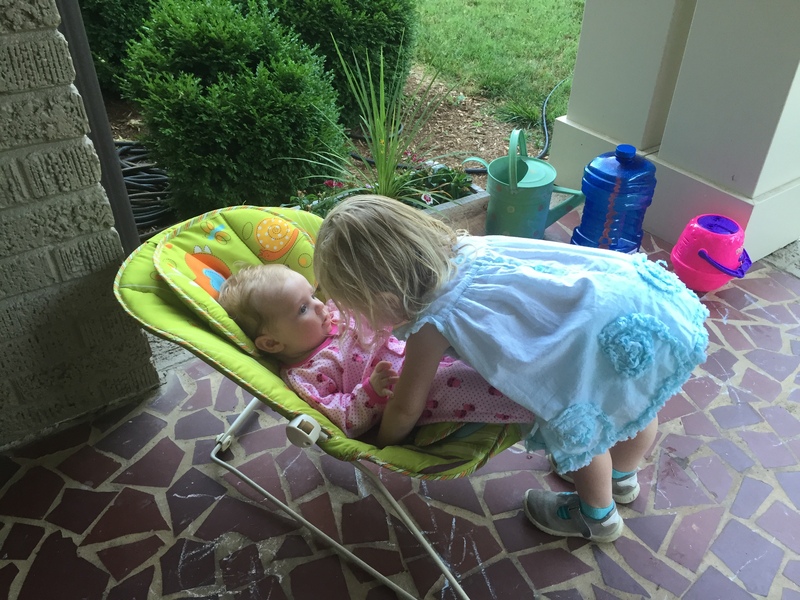 It is still hard to believe that we have two children. While they can’t tell him Happy Father’s Day, I know he knows how much he means to them. 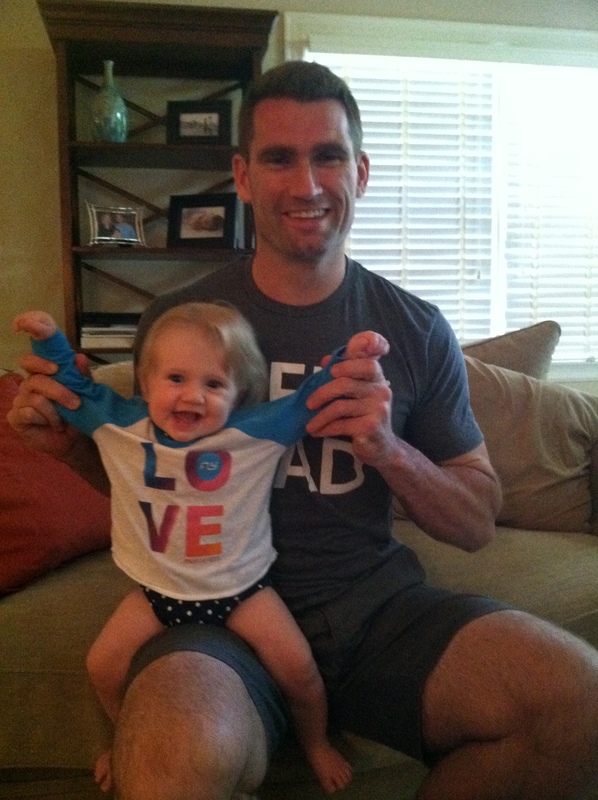 In my best attempt to ask them what they wanted to get their dad for Father’s Day, we came up with a few good ideas. 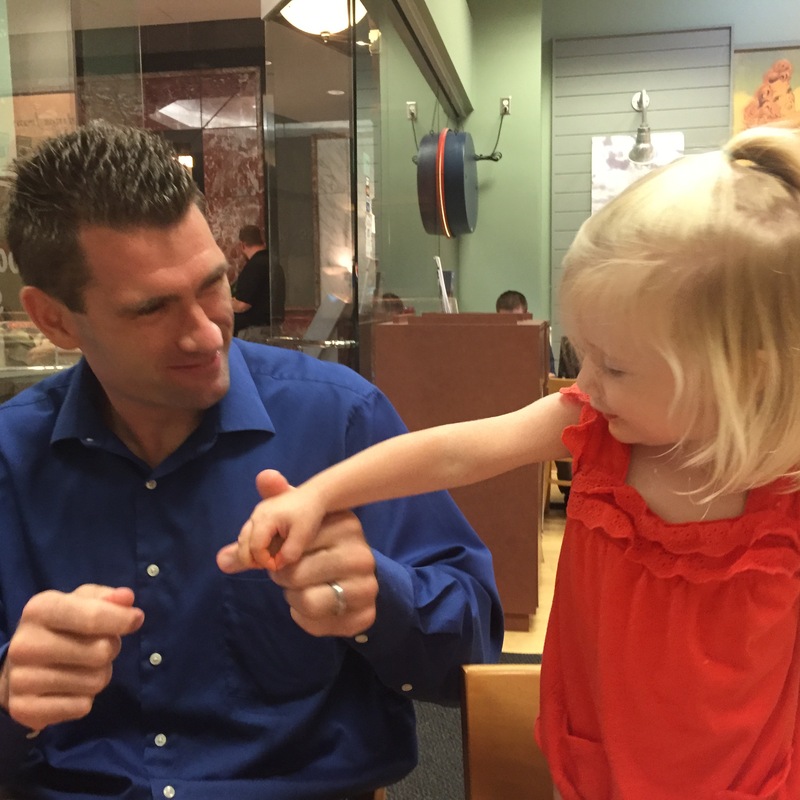 We started his Father’s Day celebration by hiring a sitter and going on a date night. Selfish on my part I know. I needed a good excuse to do something out of the box. 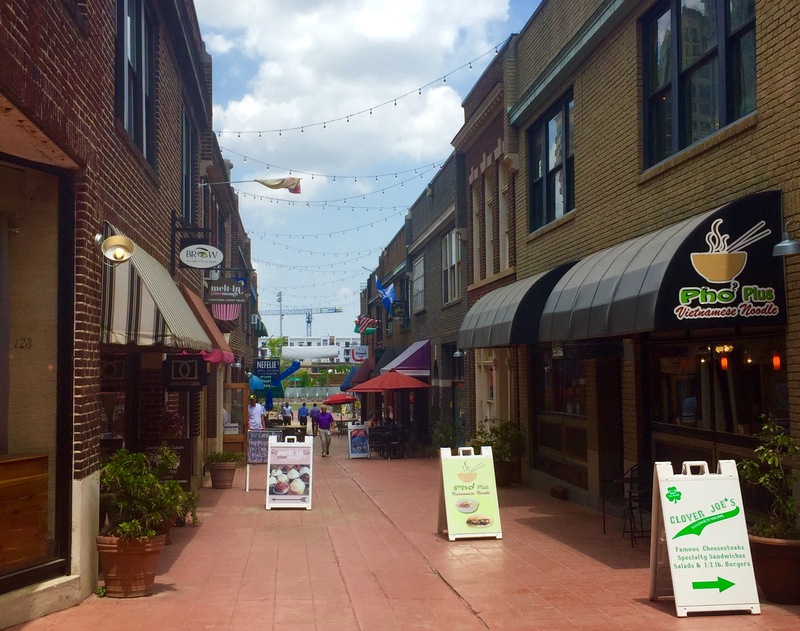 We hit the town and explored the NoDa neighborhood. 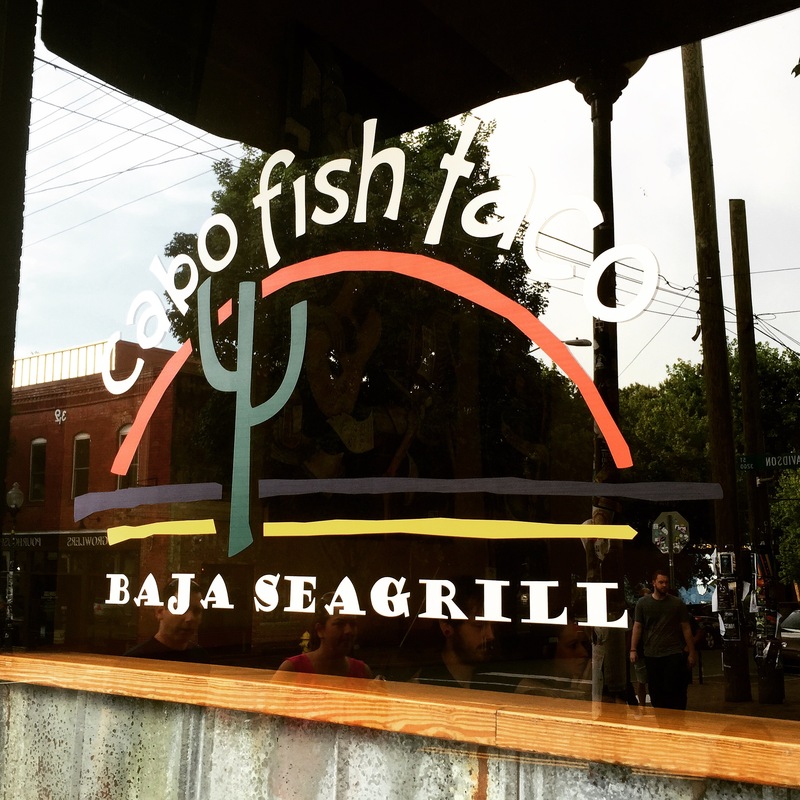 No reservations necessary at Cabo Fish Taco. 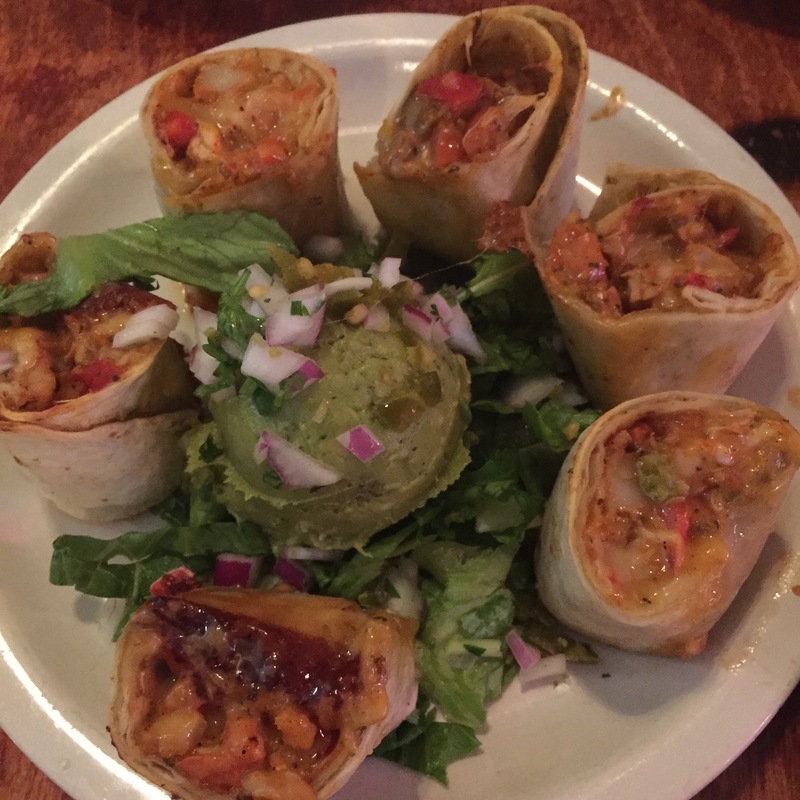 We shared the Cabo Roll as an appetizer while indulging in Margaritas. It’s almost like a quesadilla sushi roll. The flavor in this dish is literally mouthwatering. 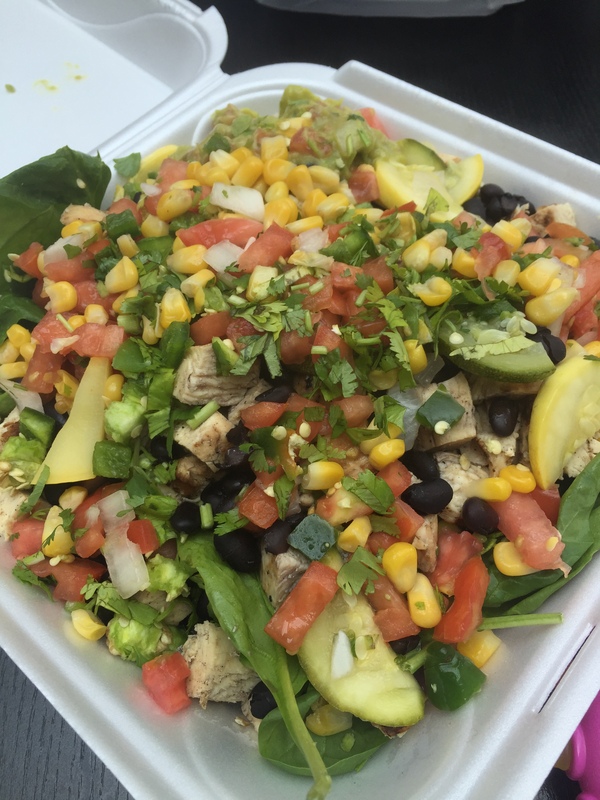 I could have eaten the entire thing as a meal – instead of splitting it with my husband. On our way home, we stopped at NoDa Brewing Company for a round of drinks. Y’all I talk about their beers a lot, but I didn’t realize how much cheaper they are if you buy them from the actual brewery. They bottle everything and sell it there. It is SO worth the drive. 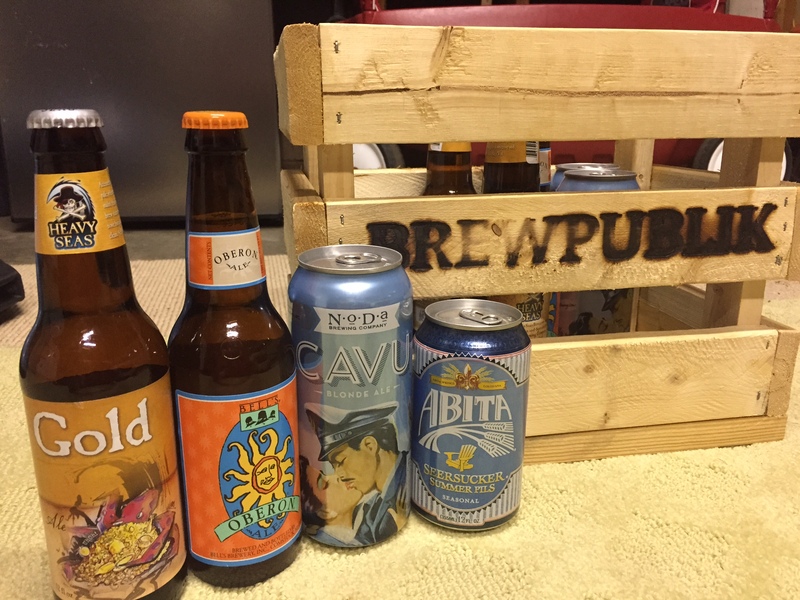 Let me introduce you to the best gift idea that I found courtesy of social media – Brewpublik. Locally owned and very reasonably priced. Each month you pay a designated amount for a specified amount of beer that is randomly chosen and delivered to your door. How do they pick the beer? They have a random beer algorithm. You enter your top two preferences and the computer does the rest. Y’all they nailed it. 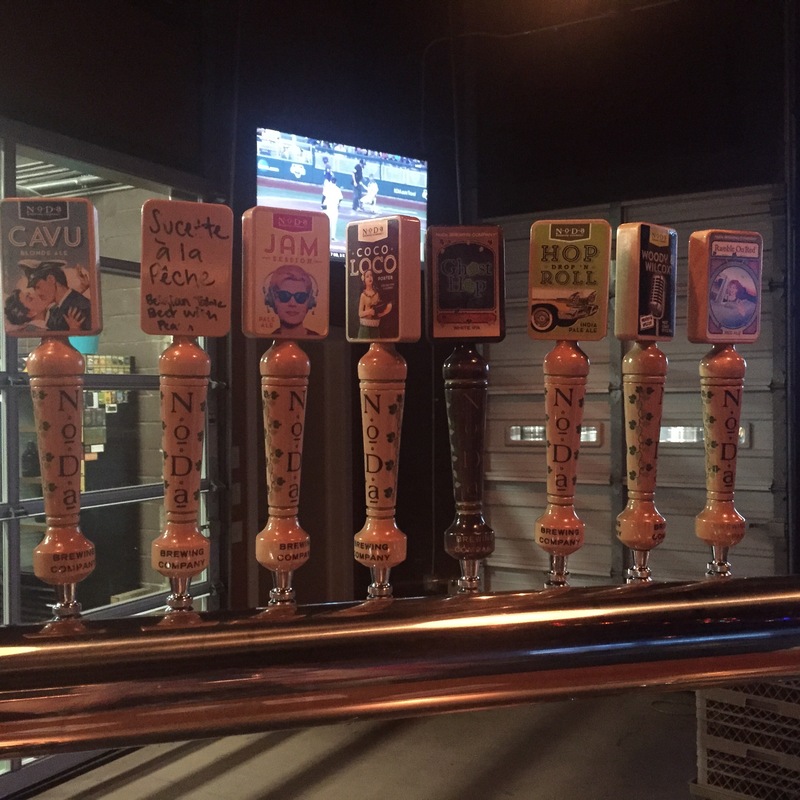 I inputted the following two beers – NoDA Cavu and Allagash White. The picture above is what we got in our first delivery (on top of that awesome “BrewPublik” case). My husband tried one of each over the weekend and was very impressed. Beers in the case are both locally brewed and international/national. 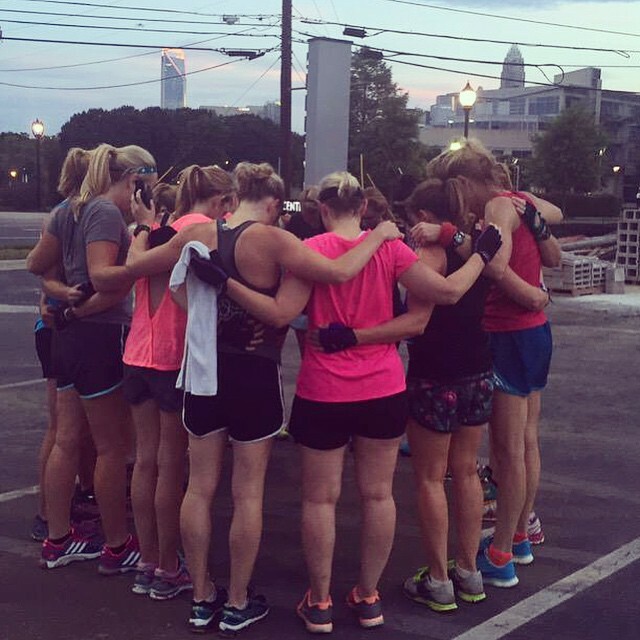 These week’s FiA workout was one to remember those lost in the church shooting in Charleston, SC. We recently launched a Charleston, SC workout. Prior to leaving public accounting, I also spent almost a quarter of the year working in downtown. The city has a special place in my heart. We prayed for those lost and celebrated being able to spend our mornings exercising together. Exercising anywhere is tough right now. 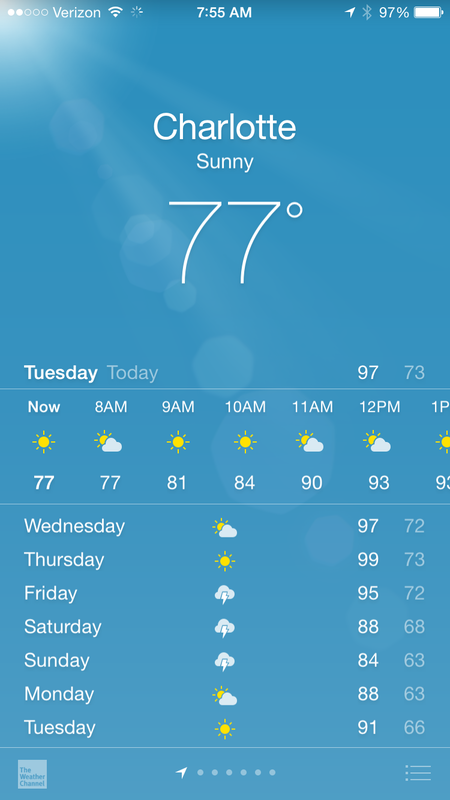 I am doing everything I can to get up early to sweat it out – before it gets unbearably hot. 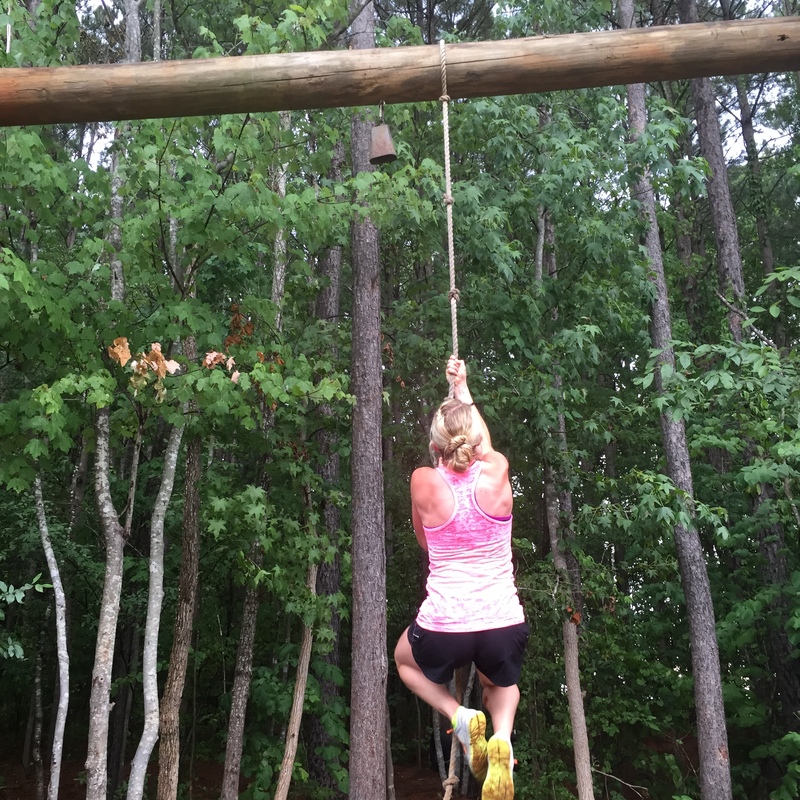 I am working to train for the Spartan Super Race in Asheville during August. I am having trouble just completing some of my longer runs – due to the high humidity and my inability to stay hydrated. Just this morning, I left the house around 6:30AM to complete a Spartan Race WOD (workout of the day). By the time I got home, it was already 77 degrees outside. I was covered in sweat and the urge to walk had overcome me several times. I slowed down considerably, but I resisted the urge. So, what was the workout? Thank you Reebok for sending it to me. I get tired of planning them myself all the time! Run 1 mile at high intensity – pace yourself, so you don’t walk – I slowed down to 8:30/mile pace. Run 1/2 mile at high intensity – again don’t walk – I was running slower here, water loss hit me. 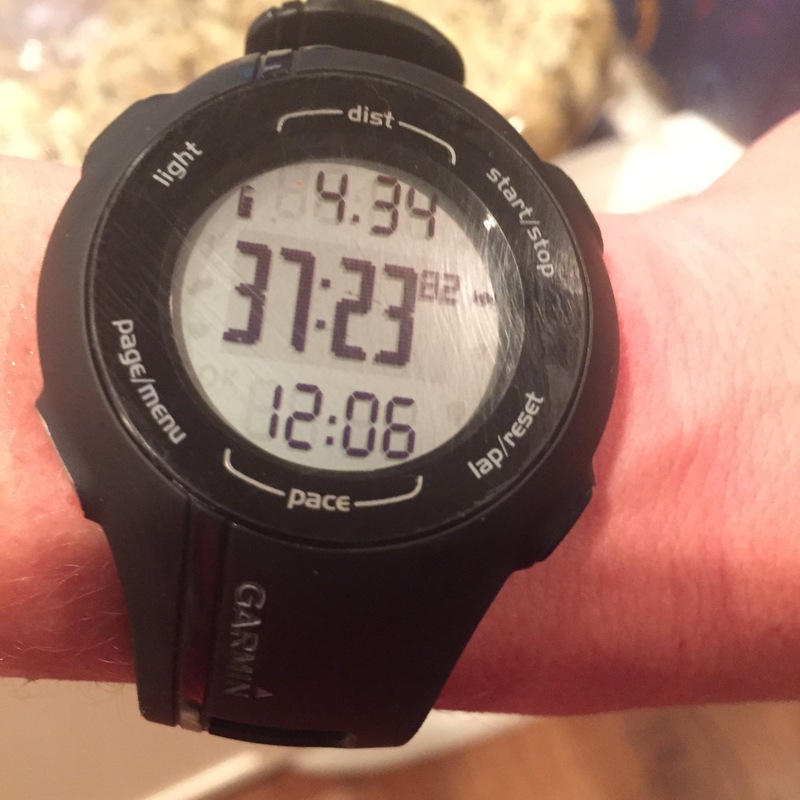 I stopped my watch while I was completing exercises – that way I could track my pace when I resumed running. The effects of the exercises in between could be felt. Especially the set with the squat jumps. I was stopping wherever I was on the road to complete my exercises. If you saw me, you probably thought I was either crazy or working hard. I had my hands on knees gasping for breath at times. I was actually happy about how high the intensity of this workout was. I think I will continue to do some of the suggested workouts from Reebok. 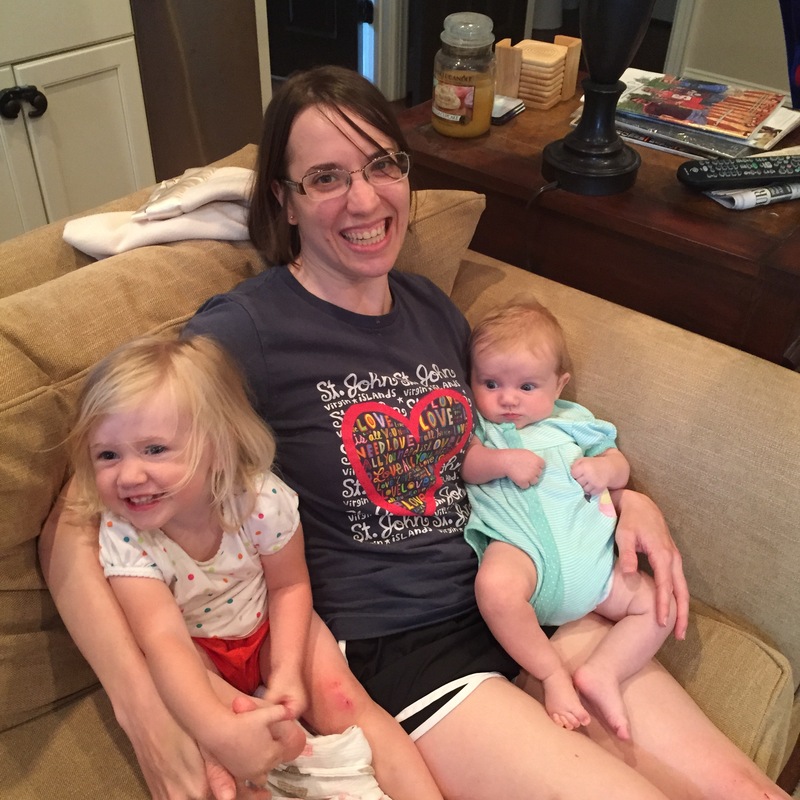 Tough workouts aside, keeping up with my girls is a workout in itself. 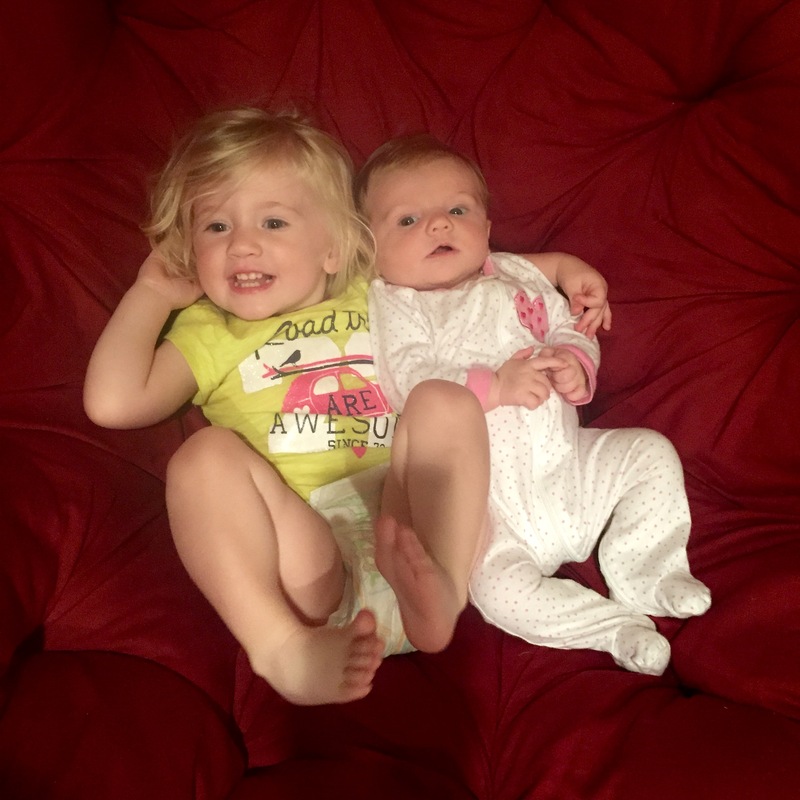 Feel free to share in looking at some of the most recent photos taken of the girls. 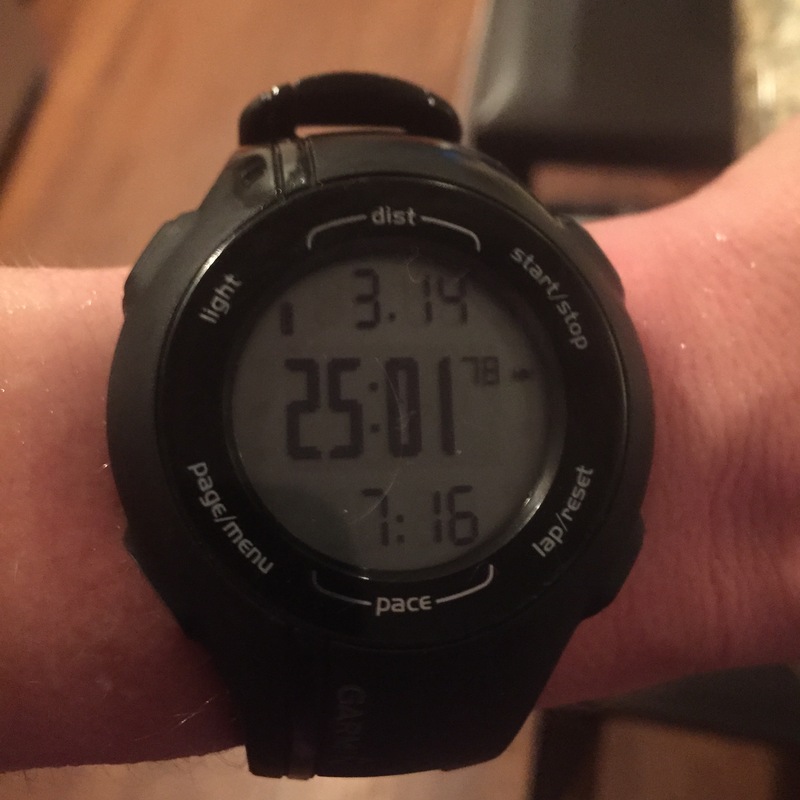 This entry was posted in birthday, intervals, running, Staying fit, workout and tagged BrewPublik, Cabo Fish Taco, cavu, Father's Day, FiA, FiA Charlotte workout, Flywheel Charlotte, home workouts, Noda Brewing company, Reebok workout, spartan race training, tizzert's on June 23, 2015 by flyjenduf. 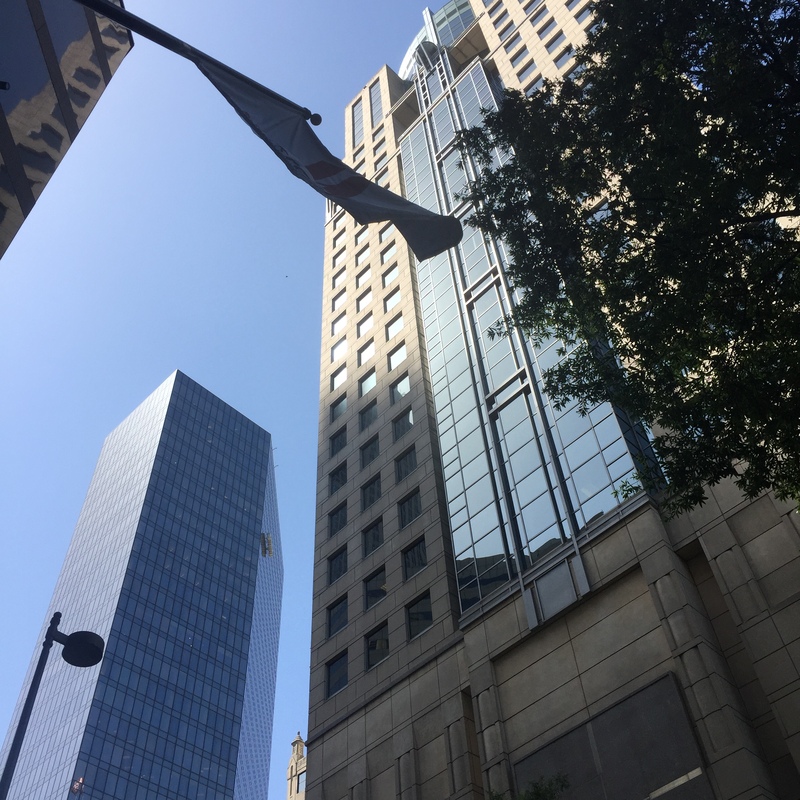 I have mentioned in my blog that I was recently asked to participate in a project partnering with the Charlotte Center City Marriott. The reason why I accepted is because I feel so passionate about the project. If you haven’t noticed, the hotel is going through a serious transformation. The location will always hold a special place in my heart because not only did I walk past it every day on my way to work during my corporate career, but I also encouraged out of town guests to stay there when I got married. (The picture below is taken from the front of the Marriott looking up towards the building that I formerly worked in). So what is this project that I am so excited about? As part of the transformation, the international hotel chain has requested my help in encouraging my readers and those that I interact with to show off the city of Charlotte by posting pictures of their favorite elements of our town to Instagram, Twitter and Facebook and using the hashtag #DesignCharlotte. These pictures will be used in the newly remodeled hotel to create an energy that is representative of our community. This will allow guests to experience what our city is all about. 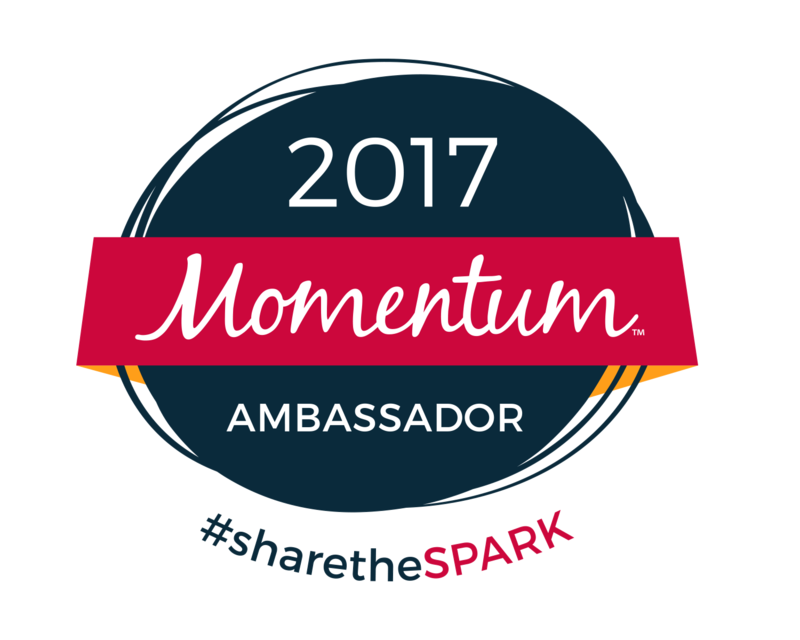 By simply participating in this campaign, you will be entered to win a visit to the renovated hotel to experience the new stay. I think it is incredible that such a mainstream hotel is willing to take the necessary steps to really get to know our town to make their guest’s experience one that should make them want to come back to Charlotte. 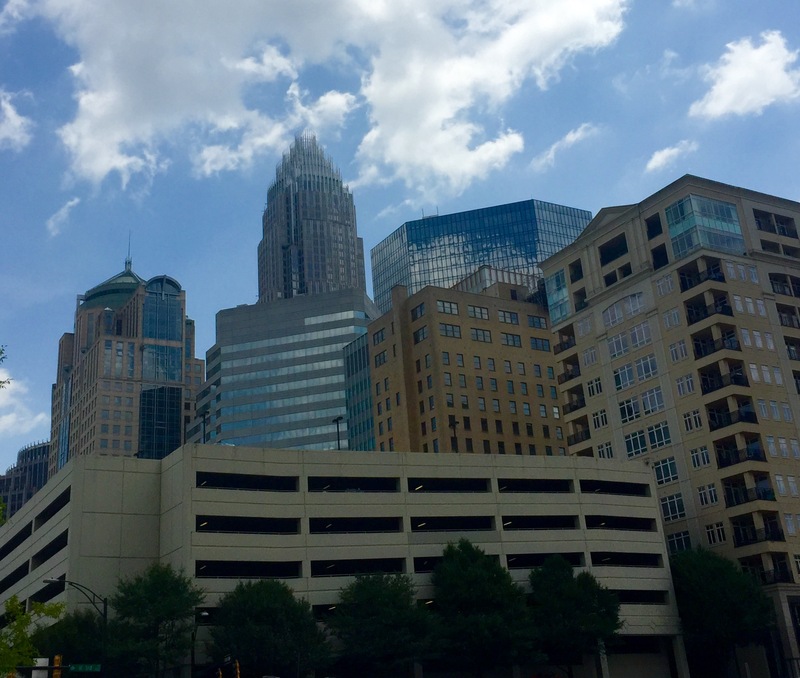 These photos should be representative of your favorite elements of Charlotte. For example, a street performer, a ballpark, a local craft beer, a museum, or anything else that you love about the city that you live it. 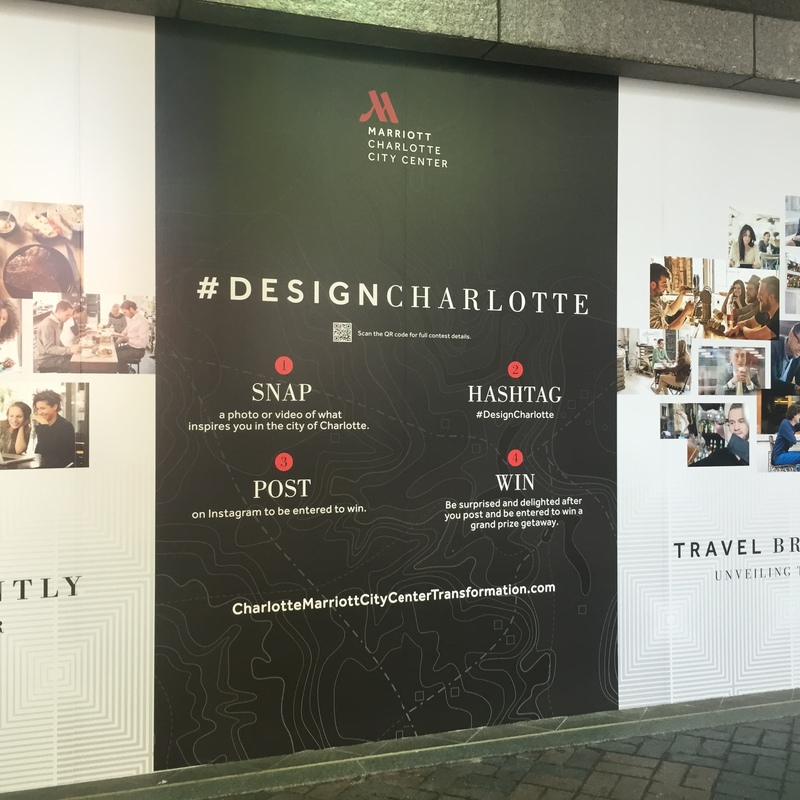 A mosaic of participant’s favorite Instagram posts with #DesignCharlotte will be featured in the walls of the redesigned hotel. 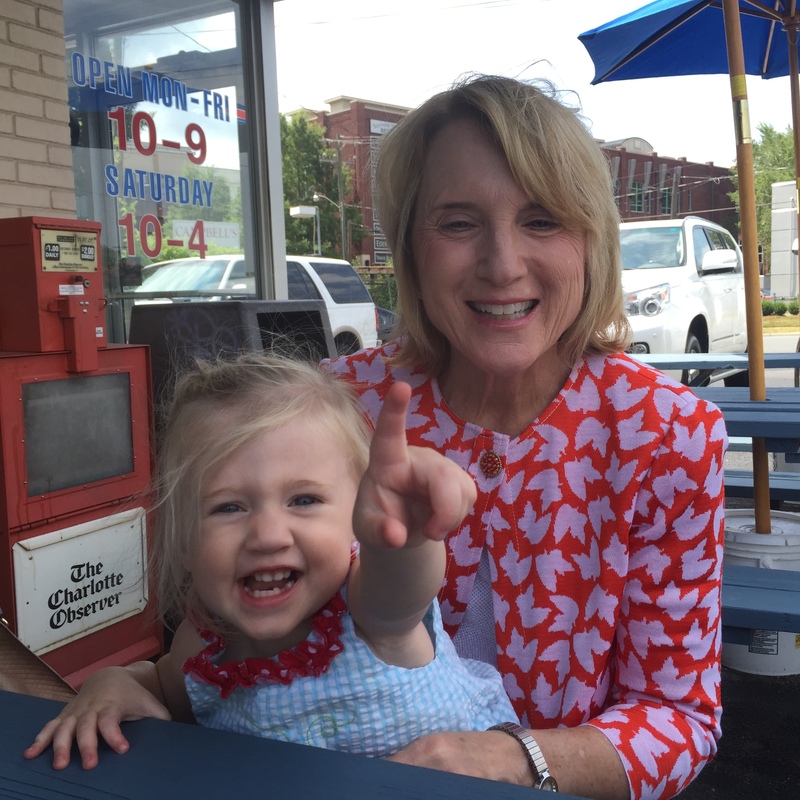 Over the next several weeks, I will be sharing pictures on social media and my blog that represent my favorite elements of Charlotte (with the hashtag #DesignCharlotte). I encourage you to do the same. That said, I would like to walk you through a few of the many things that I love about my city. 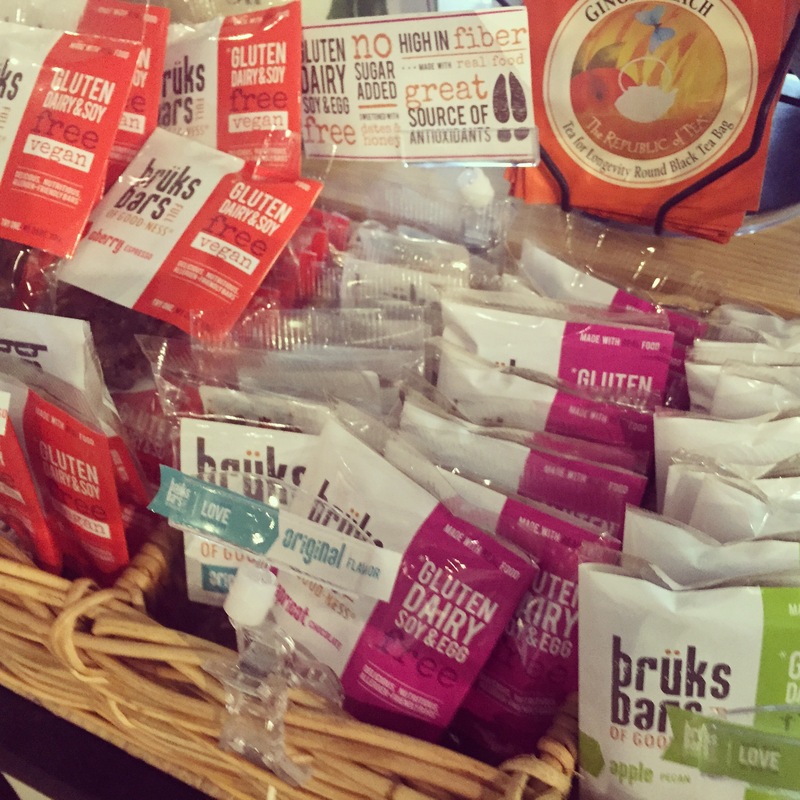 This entry was posted in Uncategorized and tagged #DesignCharlotte, 24 Hours of Booty, Bruks Bars, charlotte, JJ's Red Hots, Marriott Center City, Pikes Soda Shop, Queens Road West on June 17, 2015 by flyjenduf.